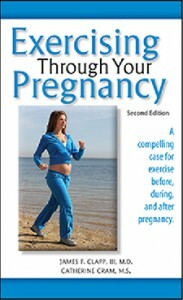 The second edition of Exercising Through Your Pregnancy is off the press. This bestselling book discusses exercising before, during, and after pregnancy. The book’s research by James Clapp, M.D., is respected by maternal fitness experts around the globe. For this second edition, Catherine Cram, M.S., also a maternal fitness expert, adds updated material, including a series of exercises for pregnant women. 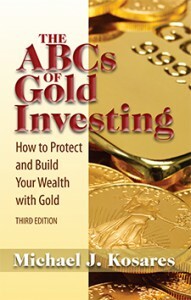 In September, the third edition of The ABCs of Gold Investing will be released. The book, by Mike Kosares, was first published in 1998. Like other Addicus Books titles, the book will be available in a printed format as well as in e-book formats. 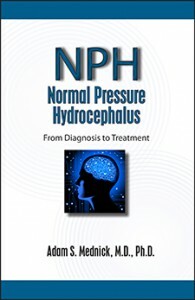 In the Spring 2013, Addicus Books will publish Normal Pressure Hydrocephalus—from Diagnosis to Treatment by neurologist Adam Mednick, M.D. The book appears to be one of the first consumer books on the topic. This misunderstood, under-diagnosed disorder results when excess cerebrospinal fluid builds up in the brain, causing pressure. The resulting symptoms include problems walking (unsteadiness), incontinence, and mild dementia. However, the disorder can often be treated surgically with a shunt to drain away excess fluid. For many patients, the symptoms are reversed or the progression of the disease is slowed. 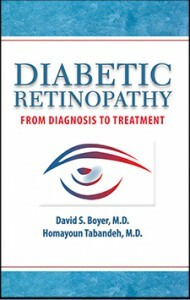 In the Spring 2013, Addicus Books will publish Diabetic Retinopathy—from Diagnosis to Treatment by retina specialists David S. Boyer, M.D., and Homayoun Tabandeh, M.D. Diabetic retinopathy, a complication of diabetes, is an eye disease that currently affects some 5 million Americans. Drs. Boyer and Tabandeh are also authors of the recent Addicus title, Macular Degeneration—from Diagnosis to Treatment. Emergency room physician Dr. Fred Mirarachi is featured in an American Medical News article, “Clearing Up Confusion on Advance Directives,” published by the American Medical Association. Dr. Mirarchi is a long-time advocate for living wills and is the author of Understanding Your Living Will—What You Need to Know Before an Emergency. (Addicus Books). The article reports that in a survey of 10,000 medical professionals, 41 percent incorrectly identified a patient as having a DNR (Do Not Resuscitate) order. Another 16 percent did not know the code status—how the patient should be treated—and 41 percent identified the patient status as “full code,” meaning full treatment. Other books scheduled for Spring 2013, include Divorce in Alabama by Birmingham attorney Jessica Kirk Drennan; Divorce in Nevada by attorney Marshal S. Willick of Las Vegas; Divorce in Illinois by Steven Peskind; and Divorce in California by Debra R. Schoenberg and Jennifer L. Knops. The books provide answers to commonly-asked questions about divorce. 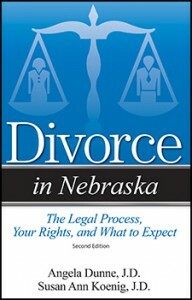 Previously, Addicus Books published Divorce in Nebraska, by Omaha attorney Susan Koenig; Ms. Koenig is currently updating the book for a second edition, also due out in the Spring.